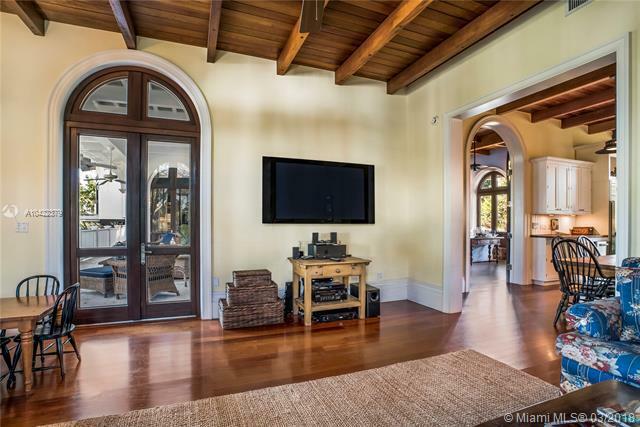 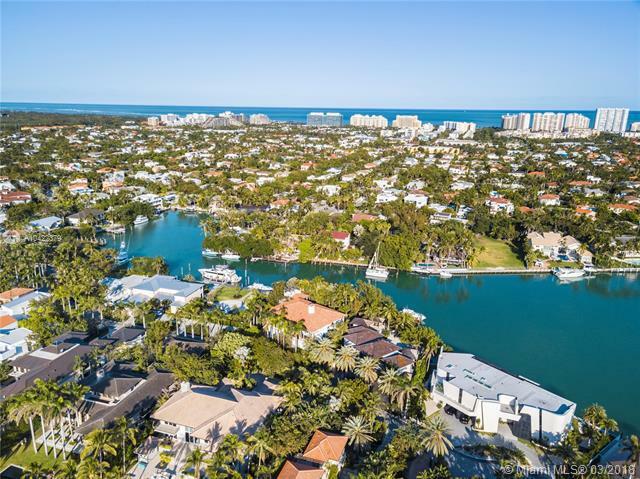 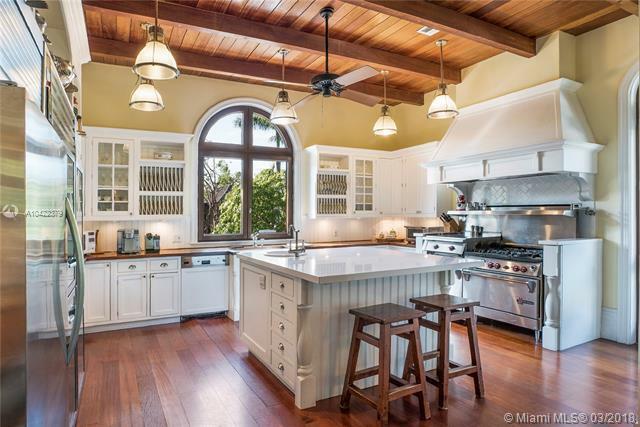 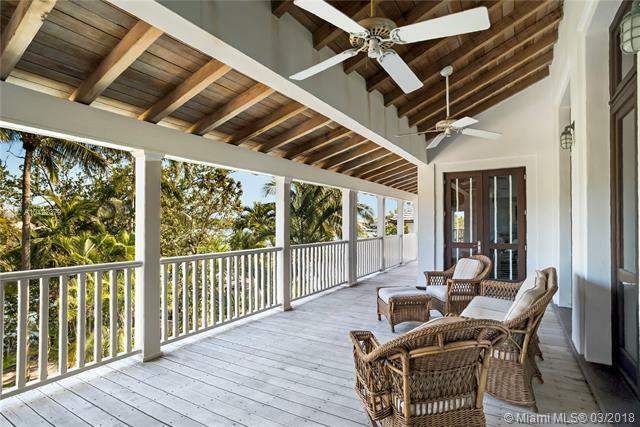 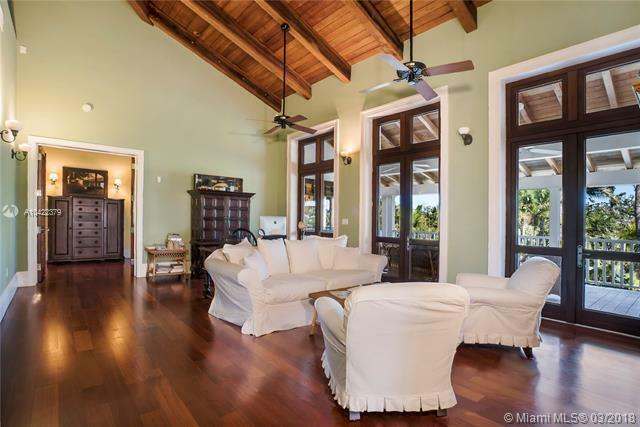 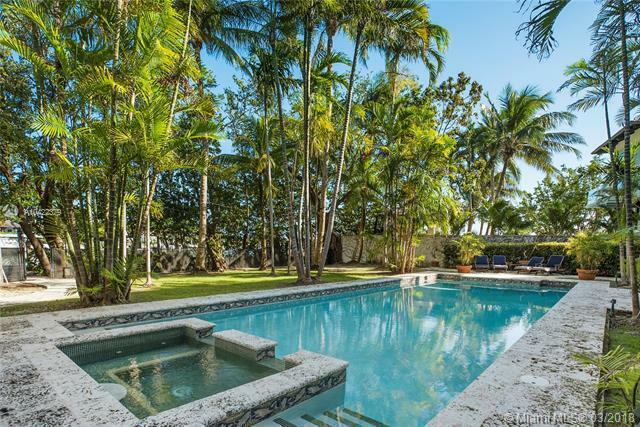 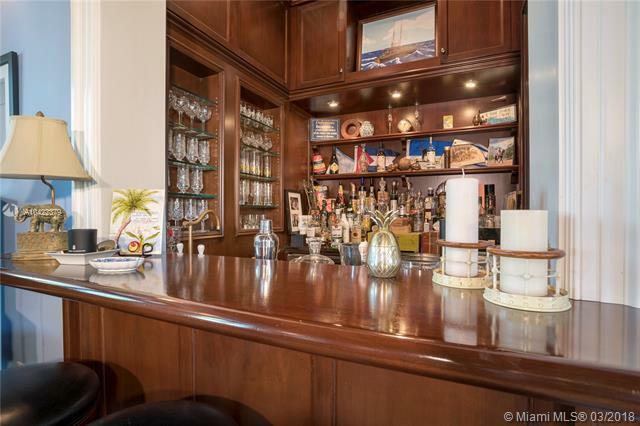 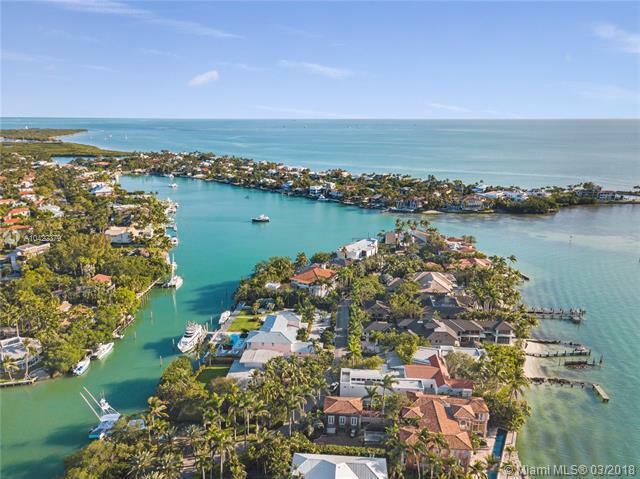 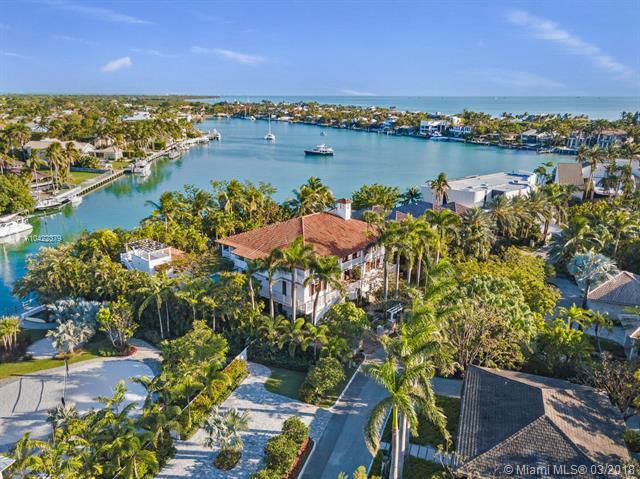 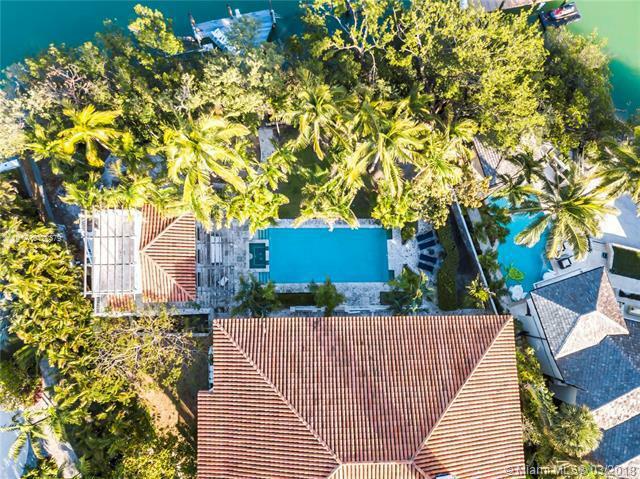 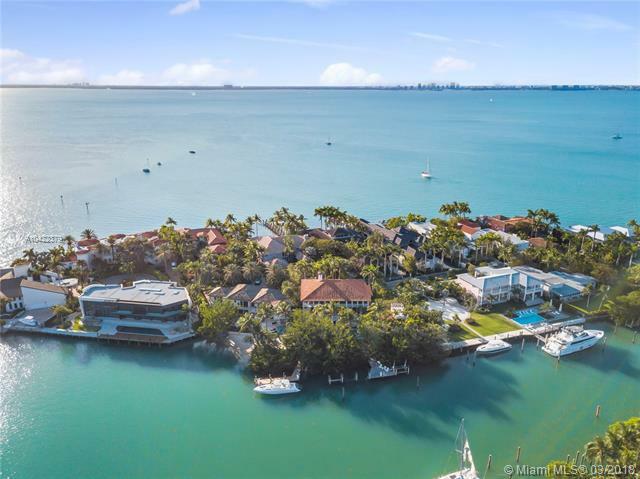 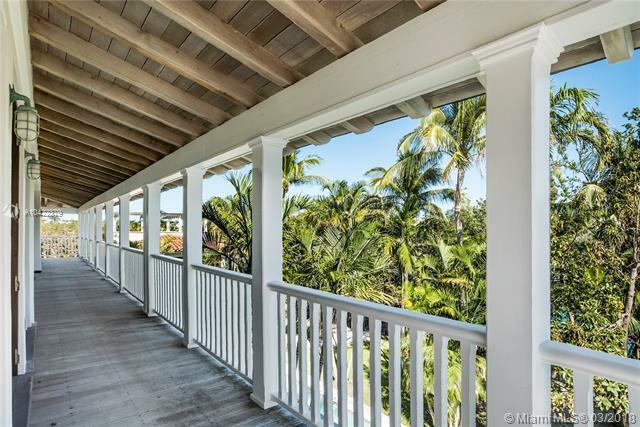 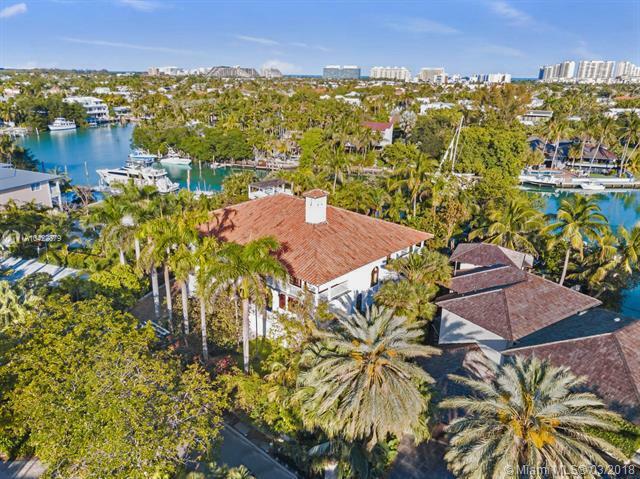 14 HARBOR POINT DRIVE KEY BISCAYNE, FLContact Us Now! 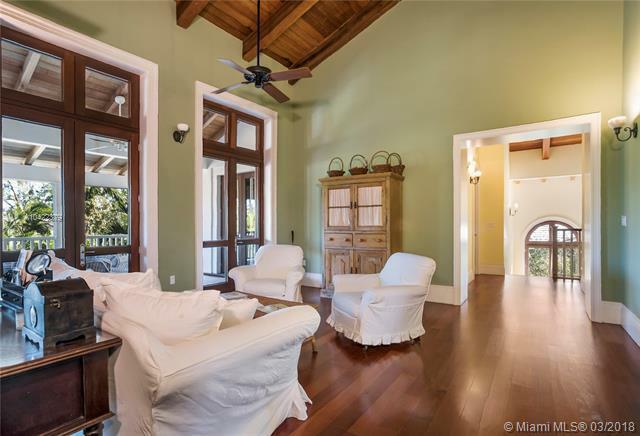 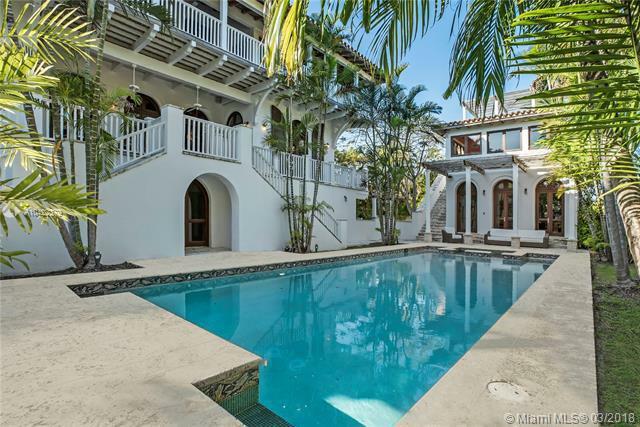 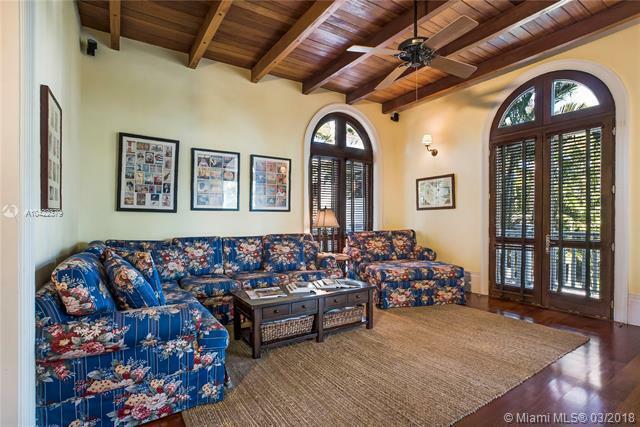 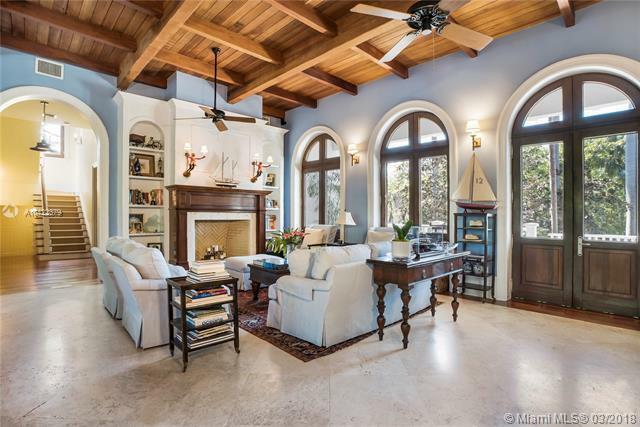 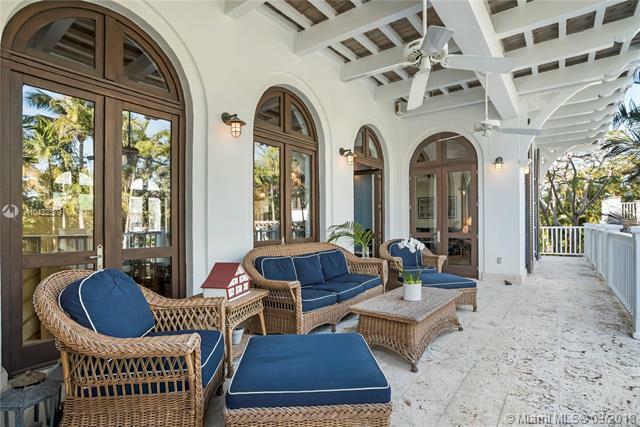 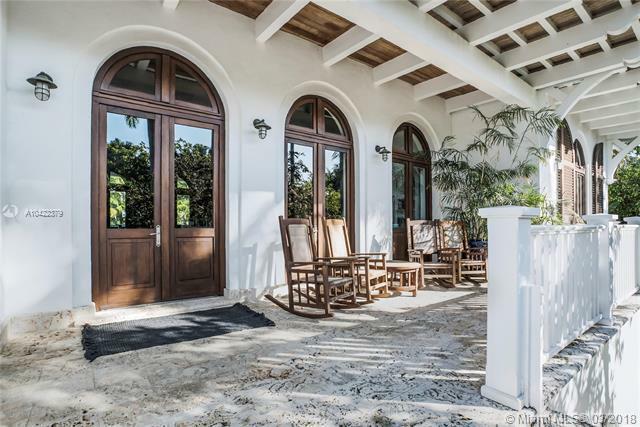 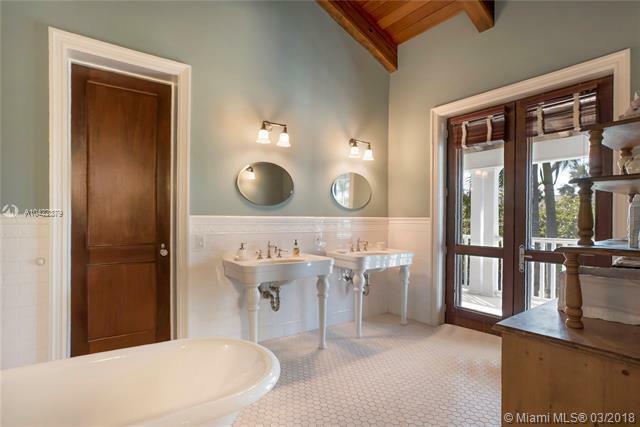 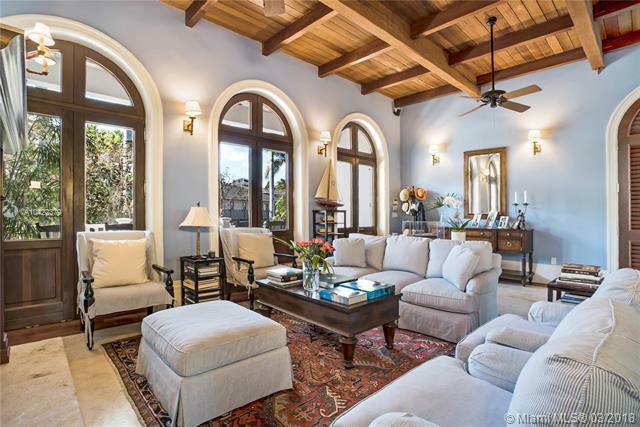 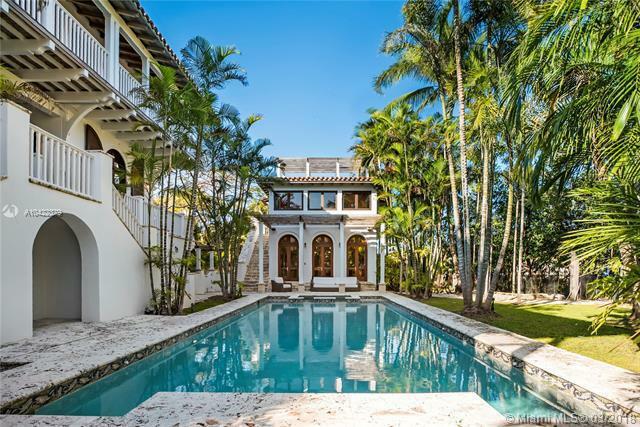 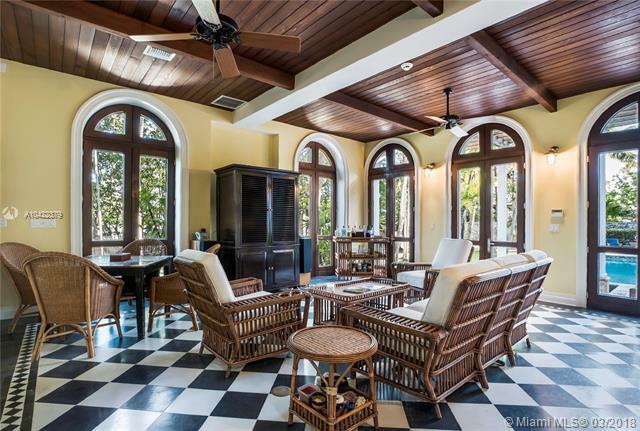 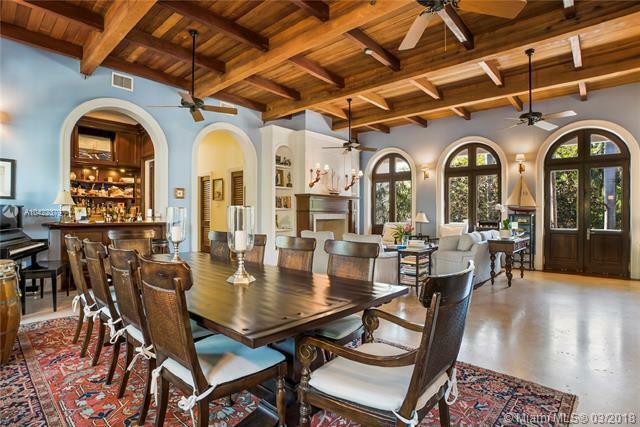 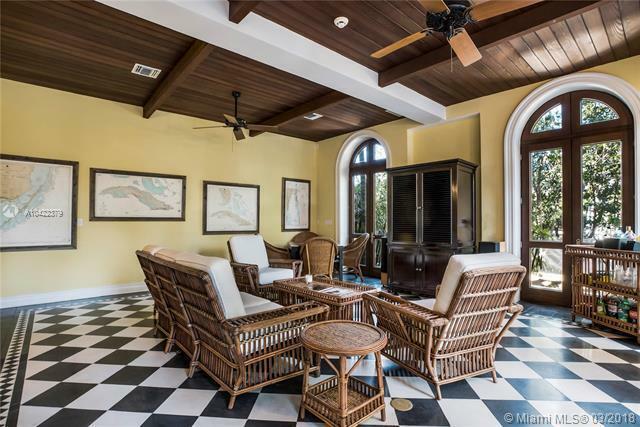 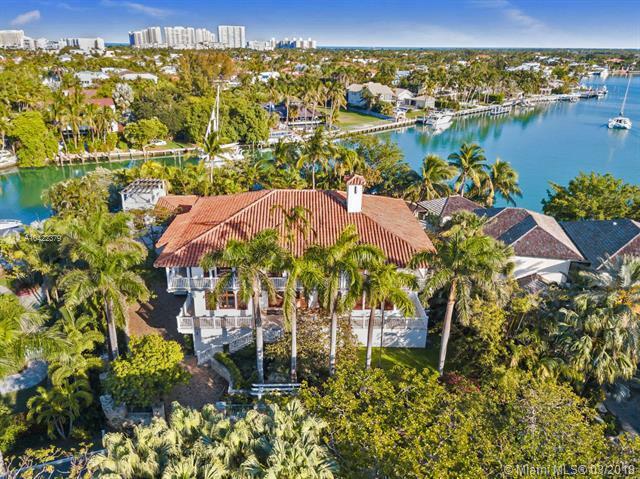 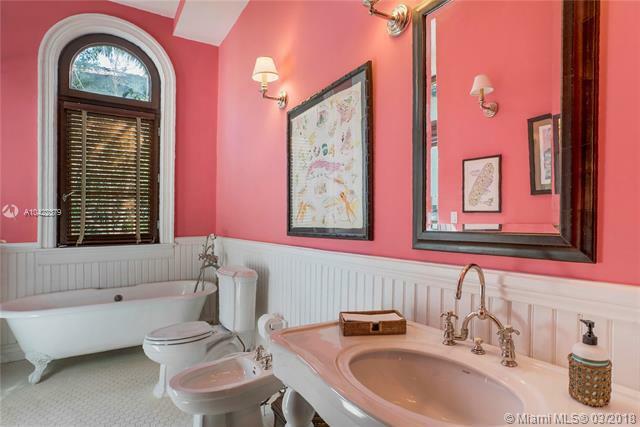 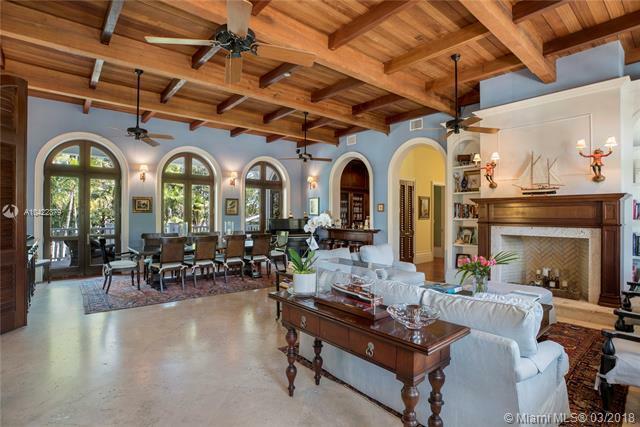 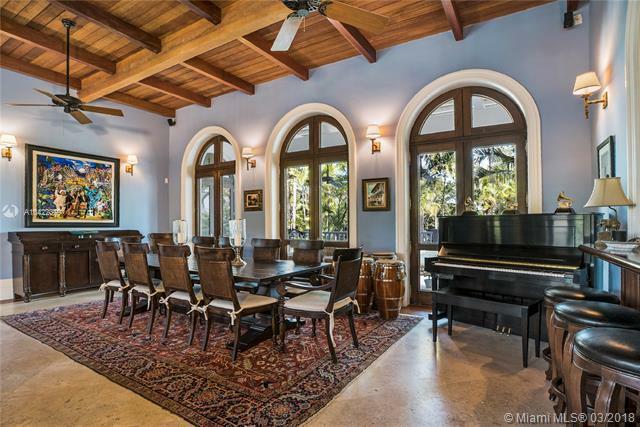 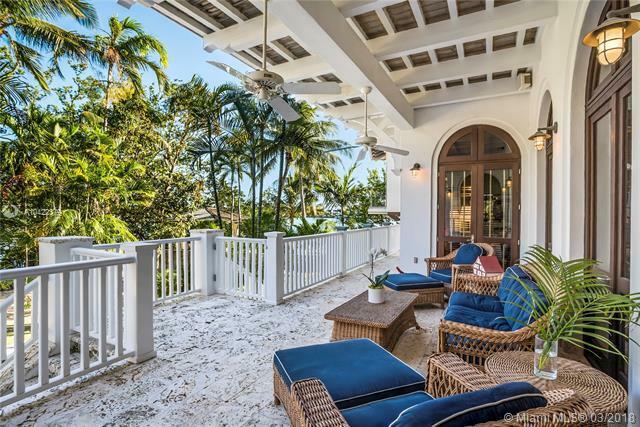 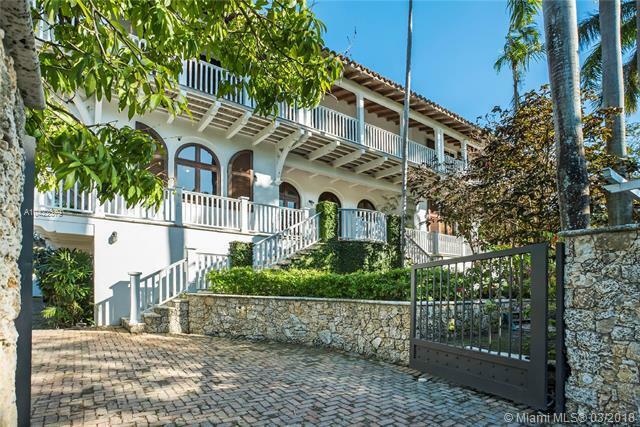 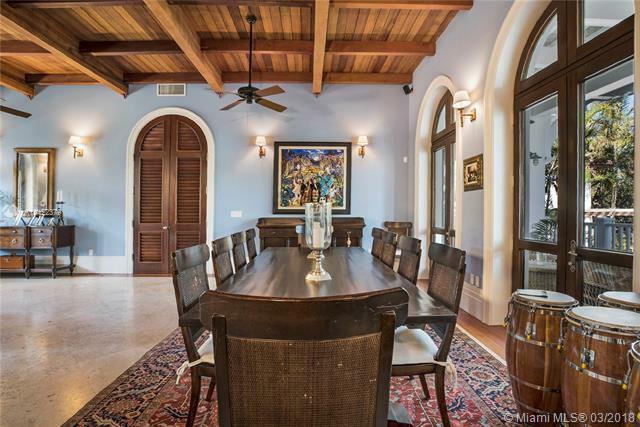 With a charming & delightful aura of a vintage cuban estate, this amazing key biscayne home exudes charm & sophistication in its finishes. 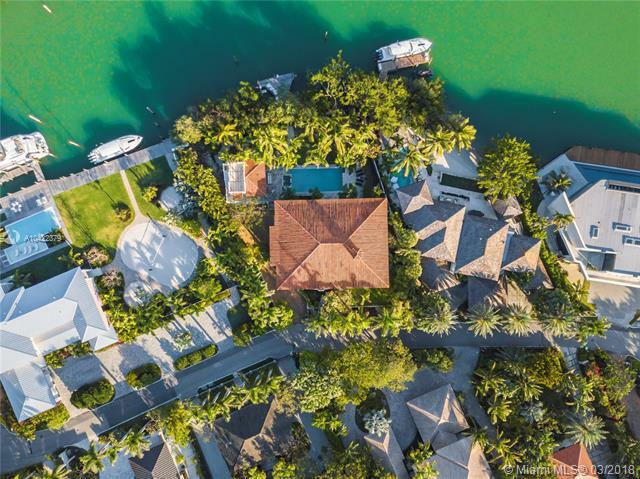 the captivating vistas of the wide lagoon combined with a gorgeous oversized patio provides the perfect place for intimate or lavish entertaining. 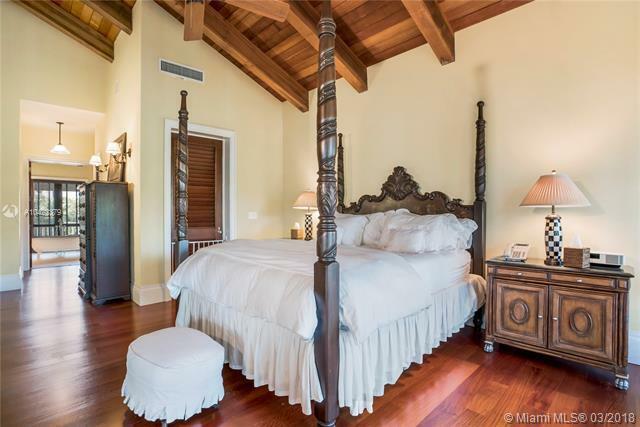 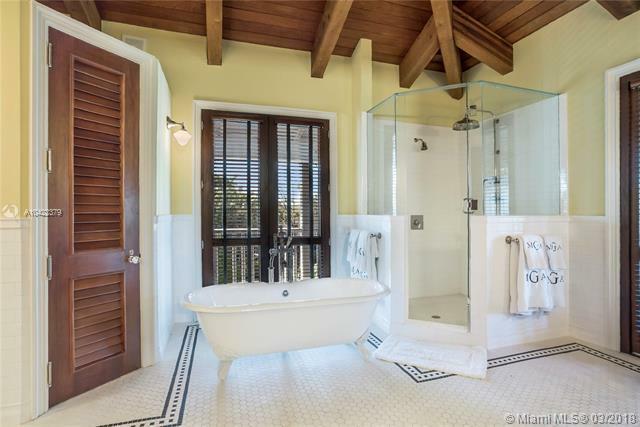 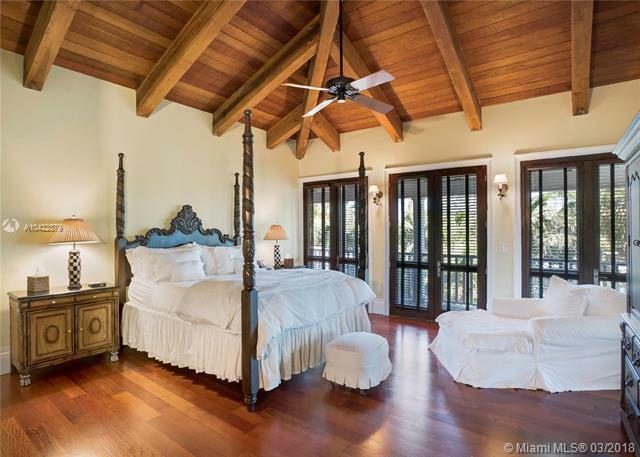 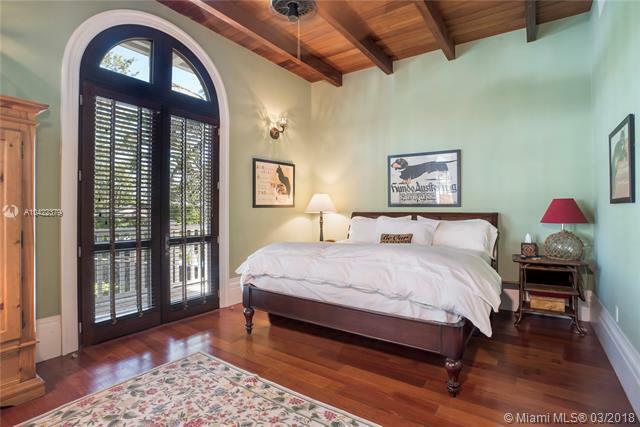 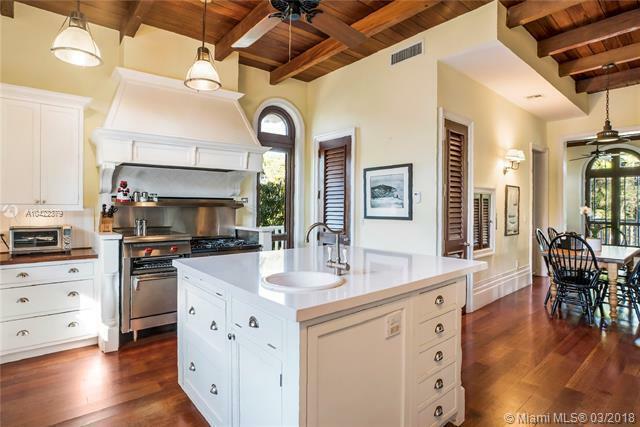 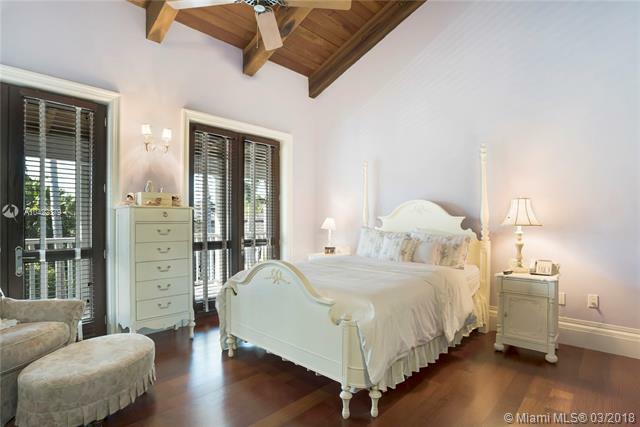 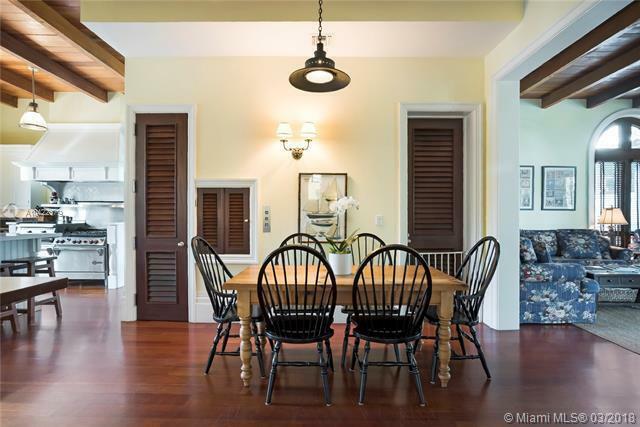 open & airy living areas, gourmet kitchen & sumptuous master suite with lovely water views. 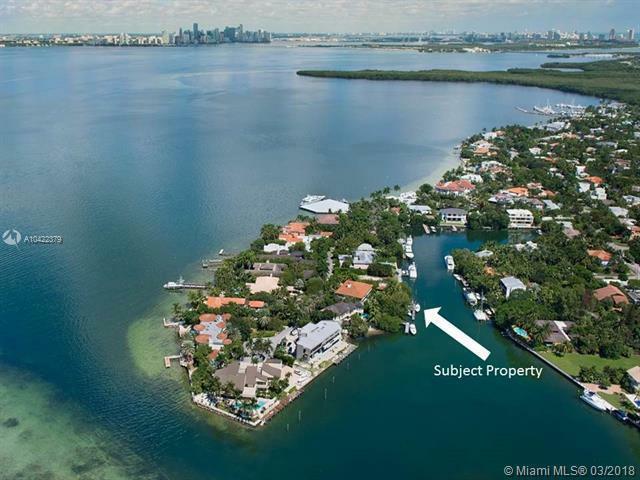 private dock for large vessel & direct access to the bay. 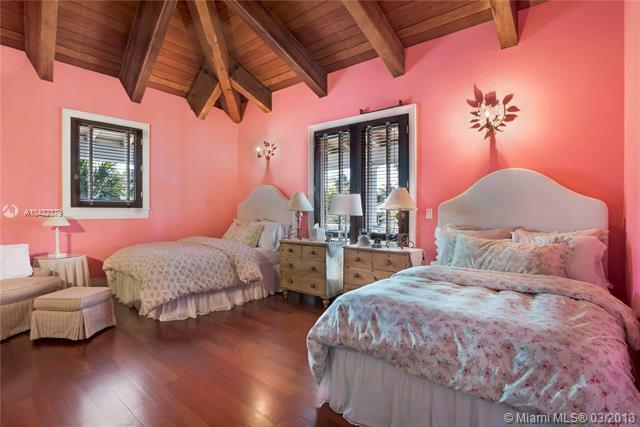 seasonal rates vary. 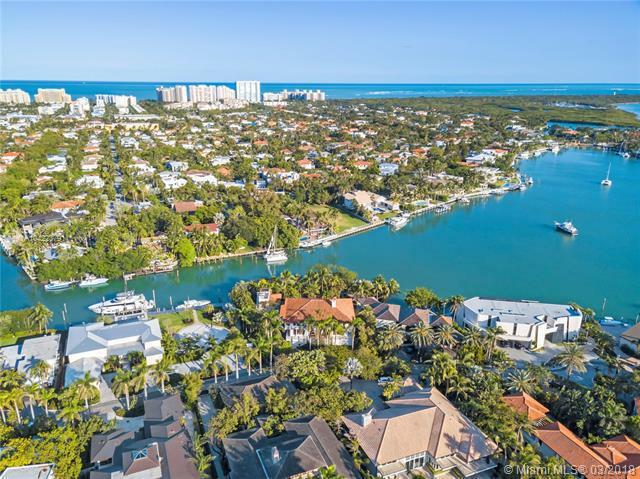 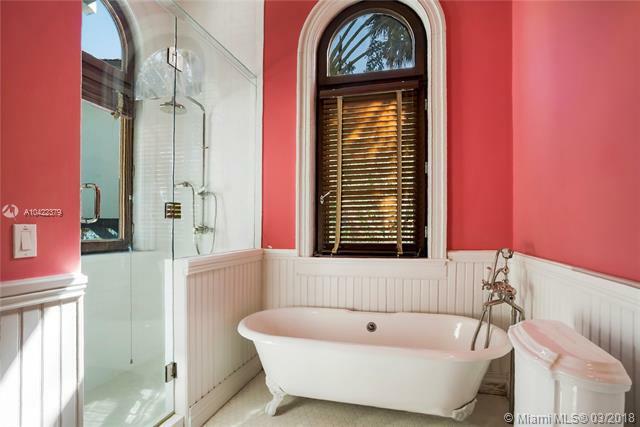 The MLS data provided for the property above is provided courtesy of listing broker Compass Florida LLC.